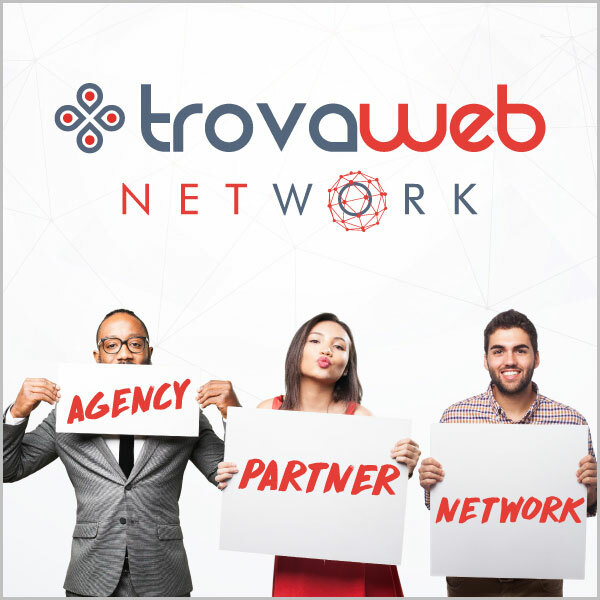 TrovaWeb is a Young and Dynamic 100% Italian Startup born from the Passion for Web Marketing dedicated to Businesses and can count on more 20 years Experience in the communications world of its Executives and Founders. Already in the Beta Test phase, it has been a great success in the business world, particularly SMEs, by collecting over 2000 Adaptions to what was initially a simple project to give visibility to the search engines in mode Low Cost but that has now become a real one Circuit Editorial of well- 9 portals, Which cover virtually all content requirements on the Web. The idea of ​​getting the fullest possible visibility in the research that people do every day on Low Cost Search Engines and the ability to publish unlimited content on a curable and easy-to-use editorial platform made TrovaWeb a real Business incubator for Businesses and Professionals who have chosen it where all the Best tools are available to promote their business - products - services in Italy and in the World. Today TrovaWeb is one working tool for many companies and professionals who have chosen and is known and appreciated in all Italy Especially from consumers who use it every day by doing research on GOOGLE And consulting Finder's results almost always in the first 3 Search Engine Pages. TrovaWeb proposes 6 Different Types di "Showcase" for every need and definitely within reach of all, fully realized by experienced staff and hand delivered to the customer who will use it in full autonomy against a very small annual subscription. TrovaWeb with All Its Editorial Circuit is today one of the most dedicated business and professional portals for consumers who choose it for the absolute quality of content and has a score that in many cases has exceeded the 300.000 Monthly views. The Business Showcase is made with an elegant design Langing Page Complete with all the information about the company with all the tools useful for promoting the Web of products - services - offers as well as receiving Reservations or New Contacts: Multilingual - Photo - Video - Contacts - Social etc. When we imagined TrovaWeb we thought we'd make the Web Really simpler For all those Micro Businesses and SMEs Which at times, discouraged by costs that are not always accessible or with little experience in the industry Web Marketing, Renounced to promote through this extraordinary communication medium that has already made the Fortune of so many. Offer Quality As an absolute value in every circumstance, even in the less cost-effective way for the Company as we remain convinced that the confidence given to us by the Customer is an Absolute Value that can not be a mere gain but translate into an empathic personal relationship that can and must during the time. Innovation, as we find it essential in a highly competitive landscape of Multimedia Communication to look for new solutions that can meet customer expectations and contribute to a cost containment policy Tangible and concrete. Transparency which makes him concretely aware of his potential and protagonist in the choices of Best Stretch to enhance his Brend and his business.